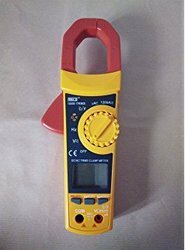 Prominent & Leading Wholesale Trader from Mumbai, we offer meco digital insulation tester dit 99 a b c d, clamp meter, cup type anemometer acd, digital anemometer meco 961p, digital multimeter and digital thermometer. Range 5 TO 180 KMTR / HR. Display 3 - ½ DIGIT L.C.D. Aluminum and stainless steel are used throughout this instrument to ensure freedom from corrosion and long working life. A conical shield protects the spindle and bearing from the rain. An electro magnetic transducer connected to the vertical shaft gives pulses proportional to the number of rotations of the vertical shaft. 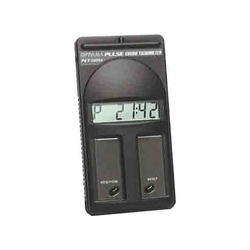 Optional Alarm / Trip: Instantaneous value is compared with one / two Limit settings and gives visual indication as well as Relay output change over when the instantaneous value exceeds the set limit. We are reputed enterprises in this industry, offering a wide gamut of Digital Thermometer. The offered thermo meter is designed at our end utilizing top quality material and advanced technology, in adherence with set norms. 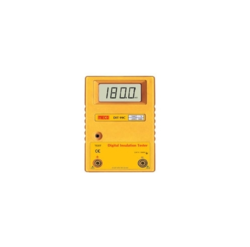 This thermo meter is highly demanded among customers owing to its reliable performance. 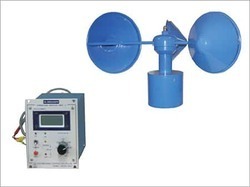 We also offer thermo meter in numerous specifications to customers as per their requisites. Sequence measurement mode: Automatic or manual sequence testing of battery strings with automatic measurement storage including voltage,resistance and temperature (with BTL21 intelligenttest probe). Comprehensive logging: All measured values are automatically captured during testing and can be reviewed on the instrument before downloading for on the-go analysis. Optimized user interface: Quick, guided set up ensures you’re capturing the right data every time,and the combined visual and audio feedback cues reduce the risk of measurement confusion. Threshold comparison: Configure multiple reference values and thresholds for resistance and voltage. Comparison result feedback after each measurement via visual and verbal cues. 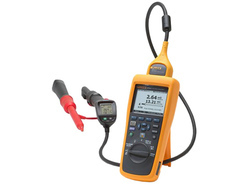 Intelligent test probe set (BT520 and BT521):Integrated LCD display, infrared temperature measurement (BT521 only), flashlight, verbal audio feedback and captures voltage readings and temperature logging automatically or via integrated save button. Enhanced data analysis: Quickly compare trends,analyze results and create reports with included battery management software. Easy reporting: Generate PDF report on the PC software with analysis graphics and data table or quick email format report with csv file on the mobile app. 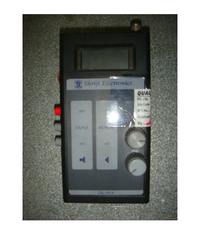 Wireless communication: For data download and remote display while measuring. Browse and email measurement data via iOS app. Battery life: 7.4 V 3000 mAh lithium-ion battery for more than eight hours continuous operation.